Dwyane Wade has been playing very well recently and it is fitting for him as Jordan Brand unveiled two new colorways of his playoff shoe, the Jordan Fly Wade 2 EV. 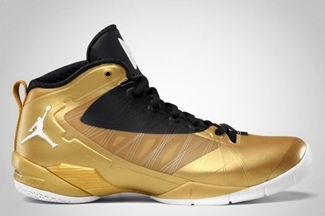 The Jordan Fly Wade 2 EV, which was a hit when it was released in three colorways last month, will be available in Metallic Gold Coin/Black – White and Club Purple/White – Black – Spark colorways, which are expected to be worn by Wade in his upcoming games and probably in the 2012 London Games. Watch out for these new kicks. This will drop in the market anytime soon! 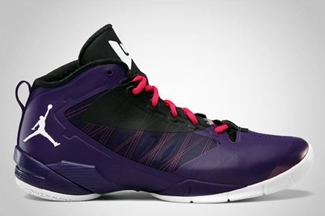 Two New Jordan Fly Wade 2 Out Now!